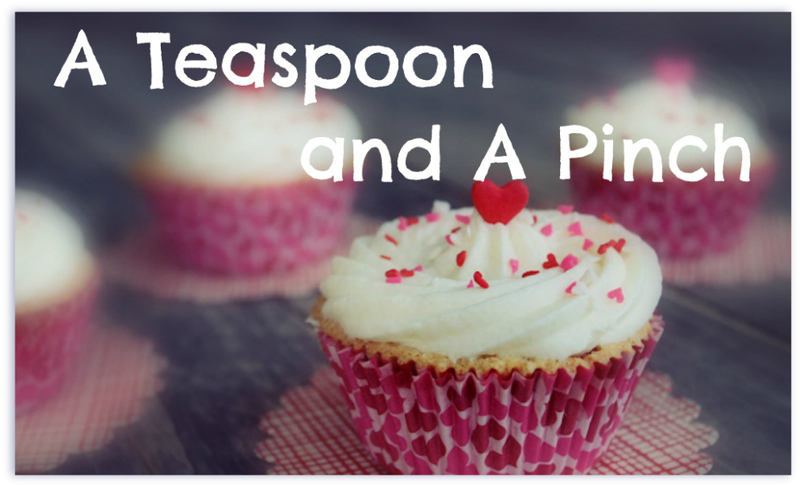 A Teaspoon and A Pinch: Taking It Easy! We are a family of tryers. What? That's not really a word? Oh who cares...I love to try new recipes...therefore my family is often subject to a taste test recipe. 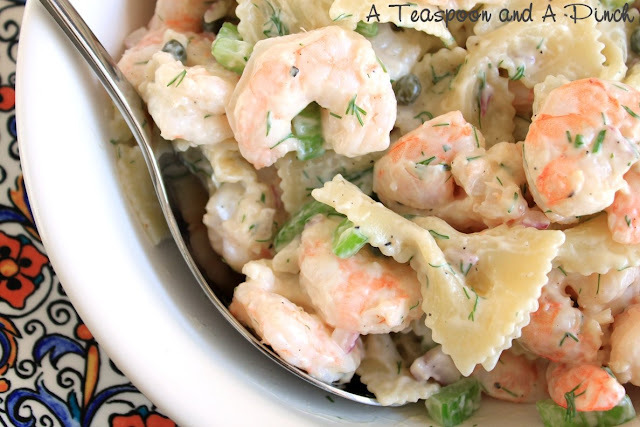 Mix 1/4 cup lime juice, 1 Tablespoon honey, 1/2 teaspoon freshly ground black pepper, and 1/8 teaspoon salt in a bowl. Add 3 cups of diced seeded melon, 2 Tablespoons chopped fresh cilantro, and 1 jalapeno pepper seeded and minced. Toss gently, cover and chill until ready to serve. 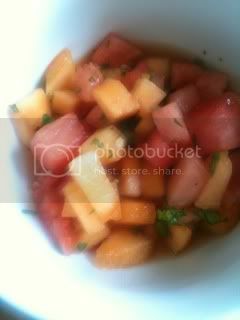 I used watermelon and cantaloupe as my melons of choice...it was really yummy with tortilla chips as a snack. What have you tried out recently?